PayPal is looking for PR support to manage its comms activity in the EMEA and Asia-Pacific regions, ahead of its split from eBay later this year. The company confirmed that it is "re-evaluating" its PR agency relationships following its decision to become an independent company. Last year eBay decided to spin off PayPal into a separate publicly traded business to allow the companies to capitalise on respective growth opportunities. 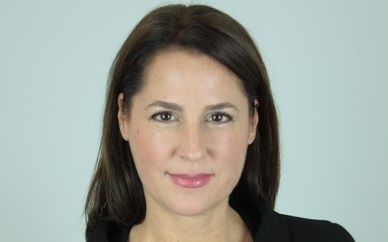 Last month PayPal hired Amanda Groty from Hill+Knowlton Strategies as senior director of comms for EMEA. Groty works out of London and Luxembourg. In a statement, PayPal said: "As we move toward becoming an independent, public company later this year, we are ensuring we have the best comms agency partnerships to deliver world-class work. Re-evaluating our EMEA and APAC relationships is central to that process. No changes are planned for the agency make-up in the Americas." MSLGroup will continue to manage PayPal comms in the US.